Port Otago is a full service Port offering a comprehensive range of services for both shipping lines and cargo owners including warehousing at quayside. The surge-free, deep-water Port Chalmers Container Facility handles the largest container vessels that call at New Zealand ports. Twenty-four hour service by experienced staff ensures rapid turnaround of vessels and cargo. The facility covers 15 hectares of heavy duty paved area with the capacity to store over 7000 containers. A wash pad for 72 containers ensures efficient turnaround for both dry and reefer containers for dispatch to export pack-points. 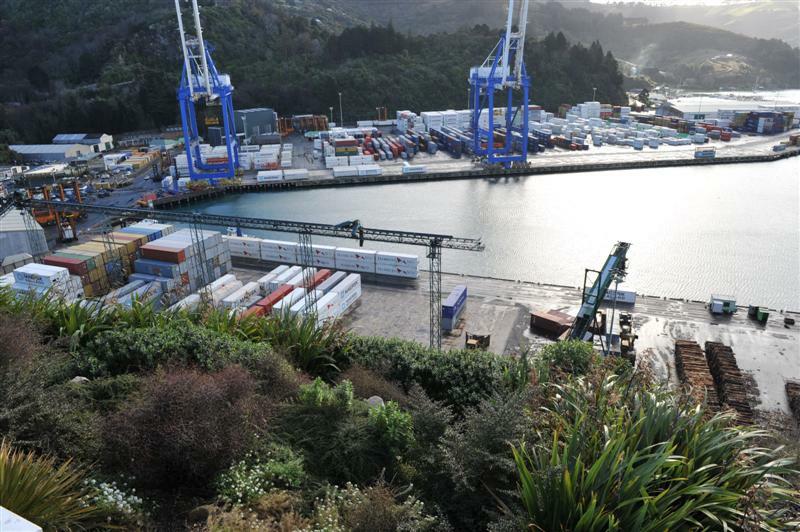 Port Otago also has the highest number of reefer points available in any New Zealand port. Port Otago operates two wharf systems – Port Chalmers and Dunedin – within Otago Harbour. Port Chalmers is one of New Zealand’s two deepest container ports and services the largest container ships in the New Zealand trade. It is the primary export port for southern New Zealand and is the country’s third largest port by product value. It is also one of New Zealand’s major ports where cruise ships call between October and April each year. Dunedin, the largest city in Port Otago’s catchment, has a population of 127,000 and is a major manufacturing, research, education and tourism hub for New Zealand. Importantly, it has the comprehensive infrastructure that helps to create successful ports. The emergence of Dunedin as a regional export centre relies on the area’s sophisticated road and rail network and the well-developed warehouse and cool storage sector located there. Port Chalmers is often recognised as the birthplace of New Zealand’s modern export trade. In 1882, that New Zealand’s first cargo of frozen meat left for London in the refrigerated ship Dunedin. When the Dunedin arrived 98 days later, with the meat still in great condition, it was the beginning of New Zealand’s excellence in the handling of refrigerated cargo. To this day, Port Otago remains at the forefront of New Zealand’s export trade. In 1971, Columbus New Zealand, the first cellular container ship to leave New Zealand, sailed from Port Chalmers carrying the first containers of meat destined for the east coast of North America. She departed just a short distance from where the Dunedin had sailed 91 years earlier. The 1970s was a flurry of activity with the establishment of the container terminal at Port Chalmers. This development, alongside its natural deep water and expansive export cargo hinterland, laid the foundations for the Port’s future growth. The Otago Harbour Board was established in 1874 to manage the Port and Harbour. Port Otago Limited assumed the Otago Harbour Board responsibilities from 1989. Initial ownership of the country’s port companies was determined by a simple formula. Where a provincial region only had one port, ownership went to the regional council. Where a provincial region had two or more ports, the individual ports were vested in the appropriate city or district councils served by them. 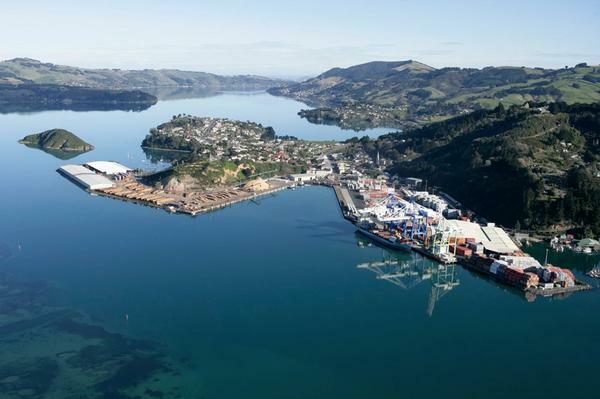 Today, Port Otago Limited operates two wharf systems – Port Chalmers and Dunedin.